It started as a dream, but it’s now become reality, helping to raise money for charity. 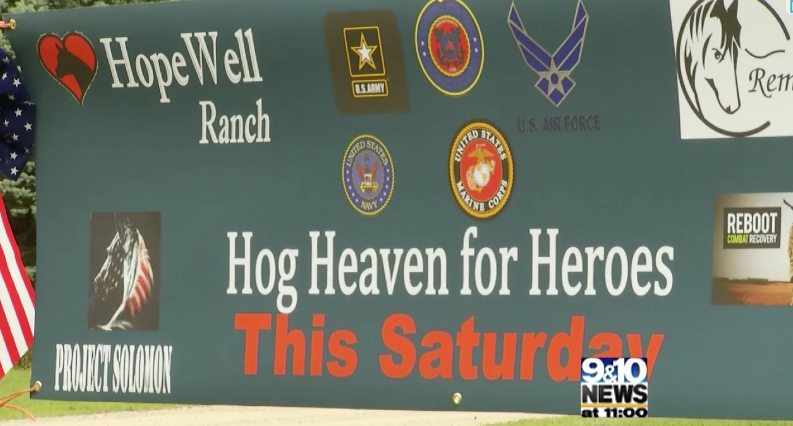 Saturday, people are going hog wild at an event to raise money for veterans organizations. 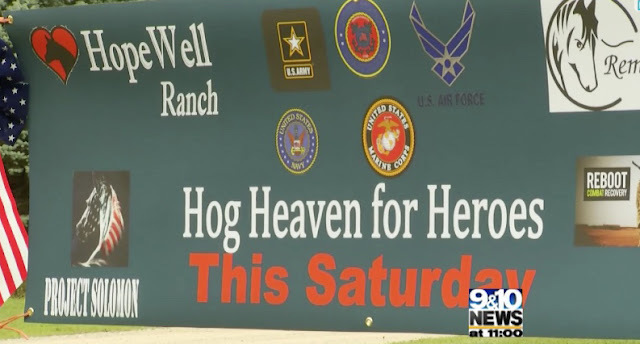 People at Saturday’s “Hog Heaven for Heroes” event at Hopewell Ranch in Weidman are being treated to everything from a roast pork dinner to live music — and even a live auction. The money raised is going to two veterans organizations that support veterans with post-traumatic stress disorder: Project Solomon and Reboot Combat Recovery.